The brain is a complicated and intricately woven structure relative to other body tissues. It is the ultimate parallel processing system, but nevertheless an alien structure whose way and manner of workings remain largely unknown despite an amazing amount of information amassed over the years from concerted research efforts. One area of interest to diverse scholars in the humanities and biological sciences is how the brain deals with speech, especially the coordination of incoming and outgoing signals. 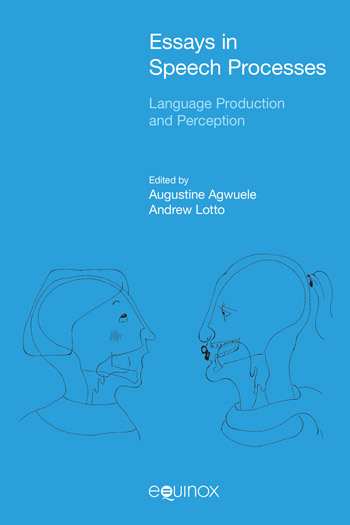 Essays in Speech Processes presents reports of theoretical and experimental studies from extant researches specifically dwelling the areas of: phonetics, neurolinguistics, neuroethology, and stuttering.